Mobile users rejoice for Twitter have finally recognised that there is not a huge volume of users who have unlimited mobile data. In the latest update to their app, rolling out now, they’ve included a data saver mode, allowing you more control over the data you use viewing media. 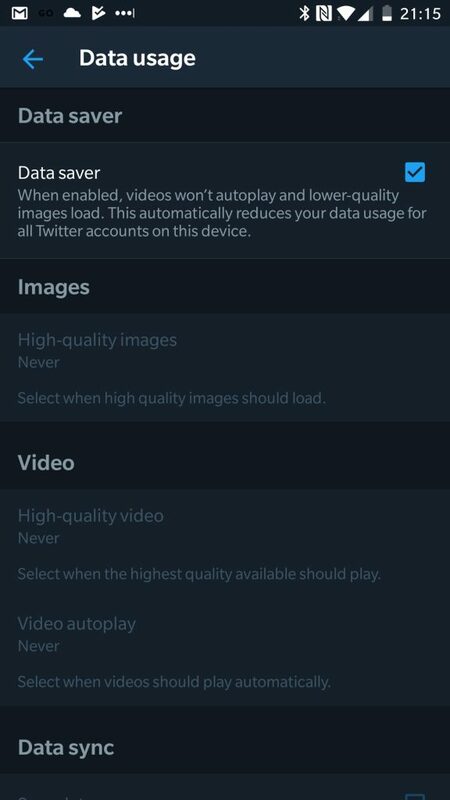 The additional functionality which can be found in the settings of the Twitter app, includes options to turn on Data Saver which tweaks all your multimedia settings so that videos won’t auto-play, and ythat lower resolution images will display. 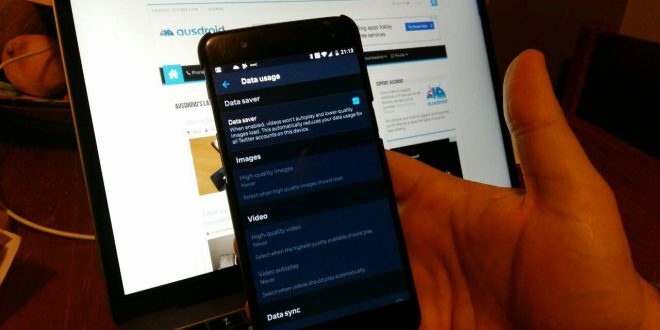 The Data Saver tool joins existing option for toggling auto-play video, and options to only view high quality video when connected to Wifi, but also adds in new Image quality tools that allow you to specify that you would like only lower resolution images. Twitter, and other tech companies have been making a concerted effort over the past few years to tailor their apps towards users with less access to high quality data networks, or with lower data caps on their plans. Twitter notably has already launched Twitter Lite, which does many of the data saving options natively, however the move to bring them to their mainstream app shows the option would be popular for all users. For users who are on limited mobile data but love to tweet, this is great news across the board. The app is rolling out now through Google Play, so head across and ensure you have the latest update. 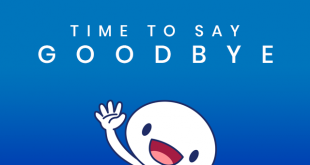 With the return of timeline feed and now data saving, will Twitter regain the popularity of time gone by?